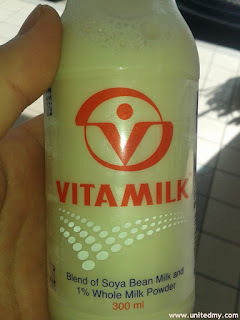 If you believe every beverage brands has unique and distinctive taste of Soya Bean Milk Drink. 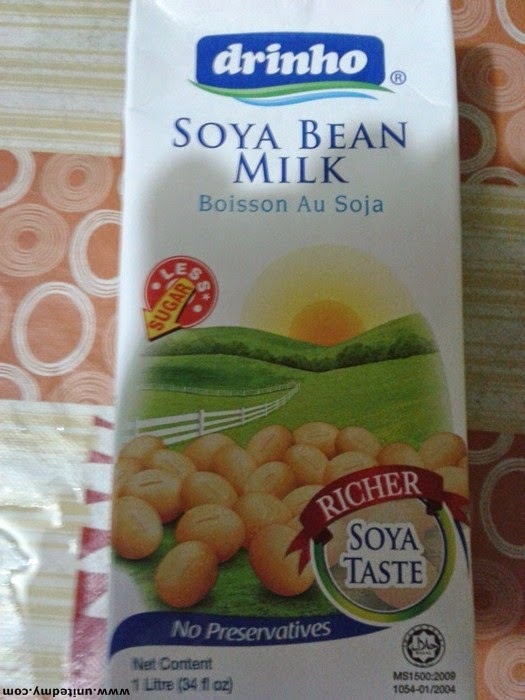 Indulge yourself the beauty of Soya Bean Milk. Your life would be getting better and better. This list is yet to be completed. From Yeos packaging : ( Black Soya contains natural antioxidant that enough to make you look young and make you a healthy hair as well as provide you essential nutrients. 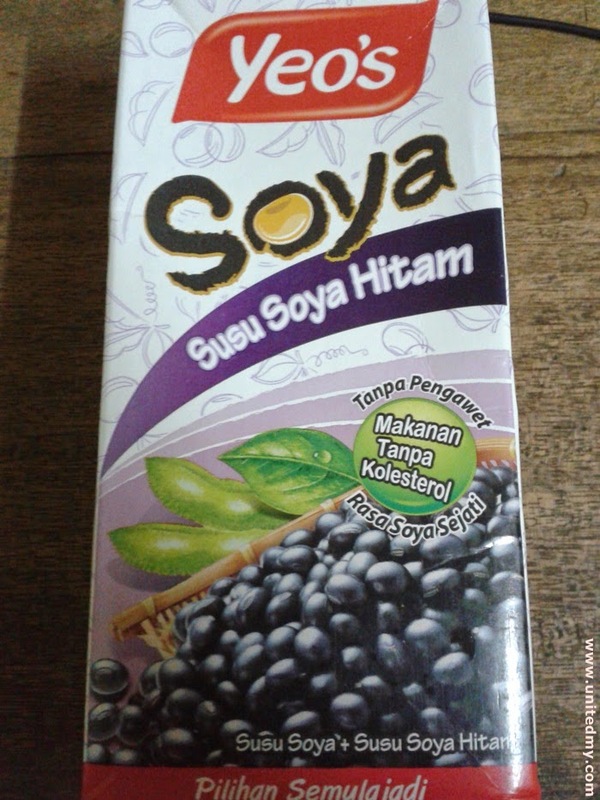 Protein of Black Soya helps reducing cholesterol level. This soya milk less sugar, no preservatives. 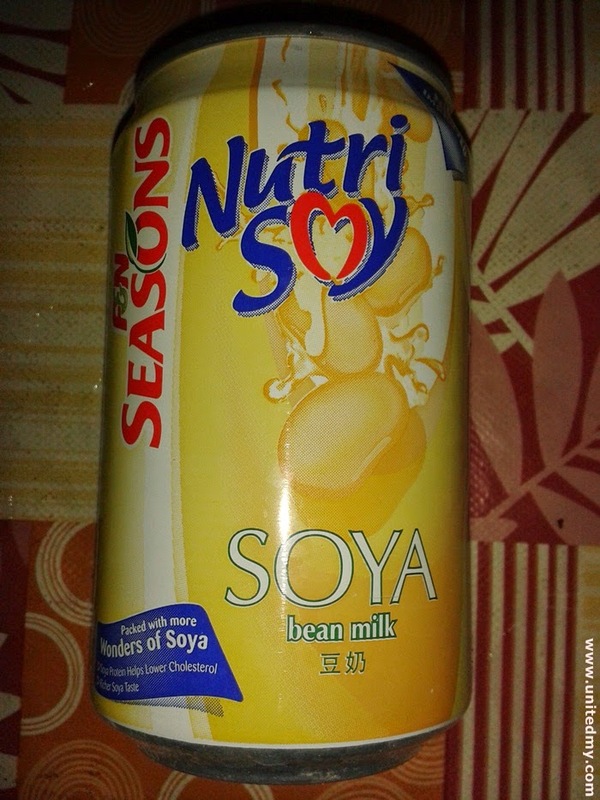 Protein of Soya helps reduce cholesterol and this can of soya milk is rich of soya taste. 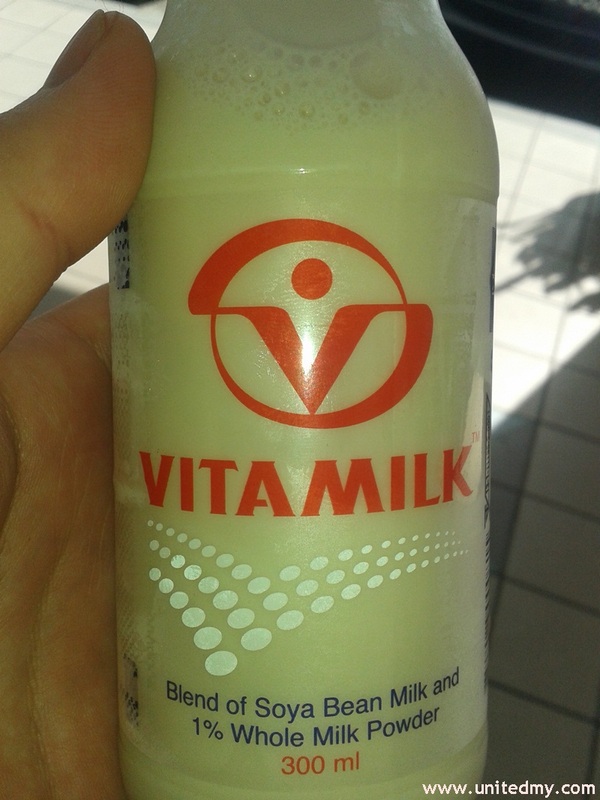 A source of protein, food without Lactose, no adding of preservatives. In the 20th century, soy bean known as "golden bean" or "miracle bean". 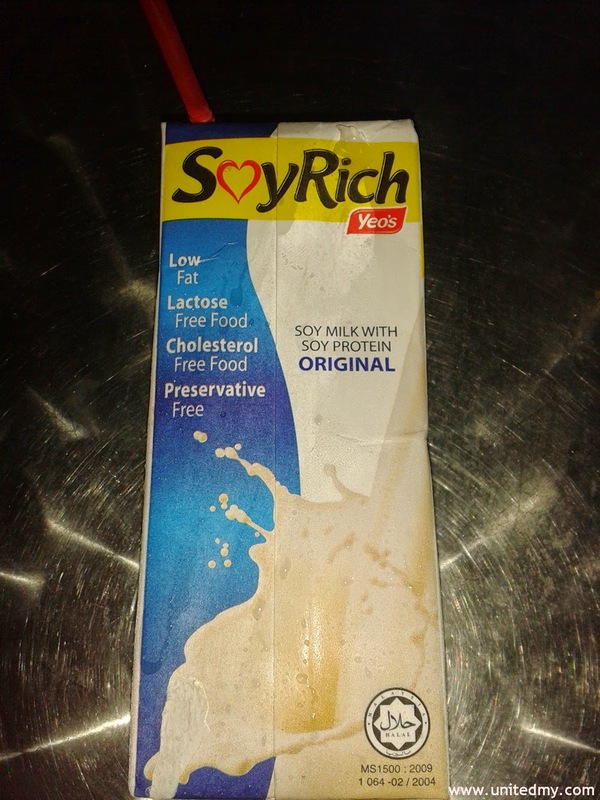 Soy protein helps to reduce cholesterol and 25 grams of soy protein a day could prevent heart disease. 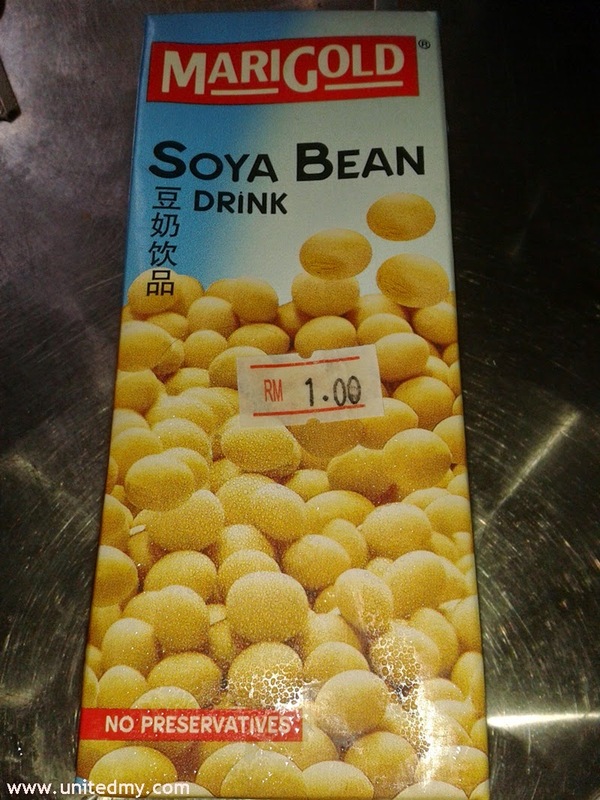 Ther is a great amount of sugar in this soya bean milk can. Surprisingly more or less like coca-cola sugar ?? As a soya bean milk lover, could immediately identify the reducing of sugar in this beverage which is a good thing if you do not want to consume heavy sugar soya bean milk. 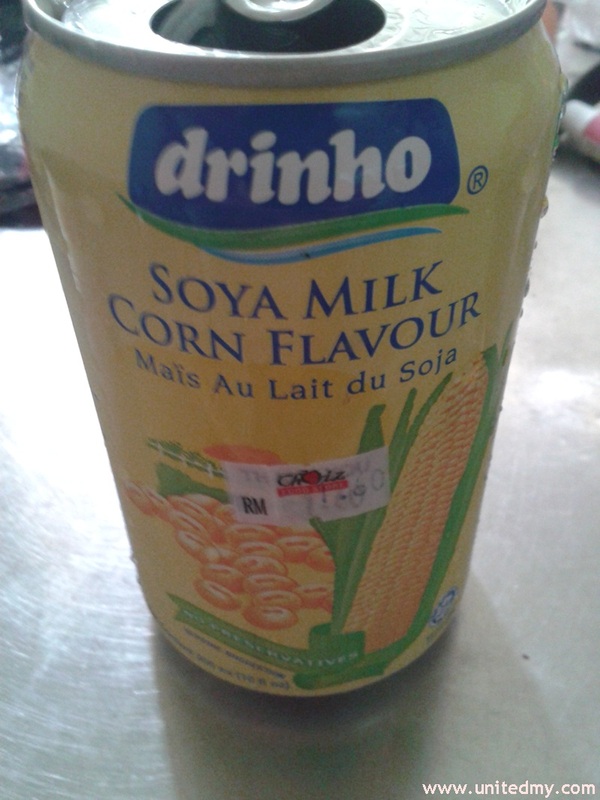 Taste the lovely combination of Soya bean milk and corn. It was a glass bottle rather than tin or pack. I don remember where I bought it. Either 7 Eleven or Happy Mart 24 hours store.